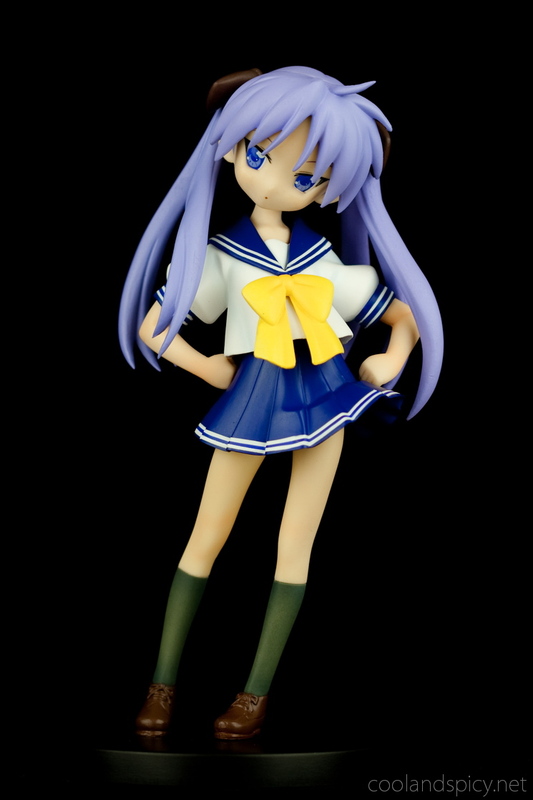 I’ve got a few new figures to cover but decided to pick my favorite character to start off with: Hiiragi Kagami from the series Lucky Star. 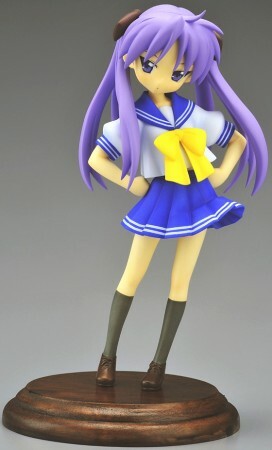 This latest rendering of Kagami is by Atelier Sai, a company with which I did not have any prior experience. So how does Atelier Sai’s non-scale Kagami scale up to the competition? Read on to find out ^^. She can be ordered at Hobby Search. 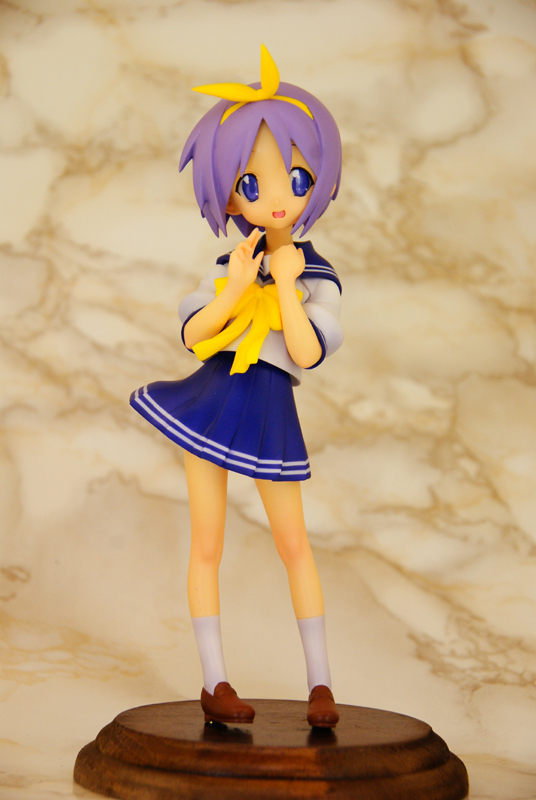 Tsukasa will supposedly be also shipping later this month ^^.